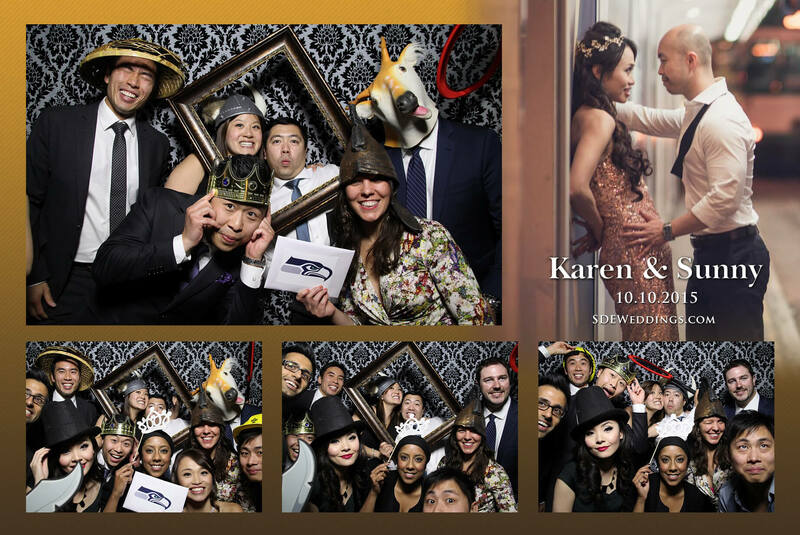 On Saturday, October 10th, 2015, under the clear blue skies and warm embrace of nature’s beauty, Karen and Sunny exchanged their promised vows at the gorgeous Fantasy Farm, a venue known as a hidden gem in Toronto. 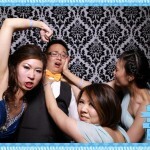 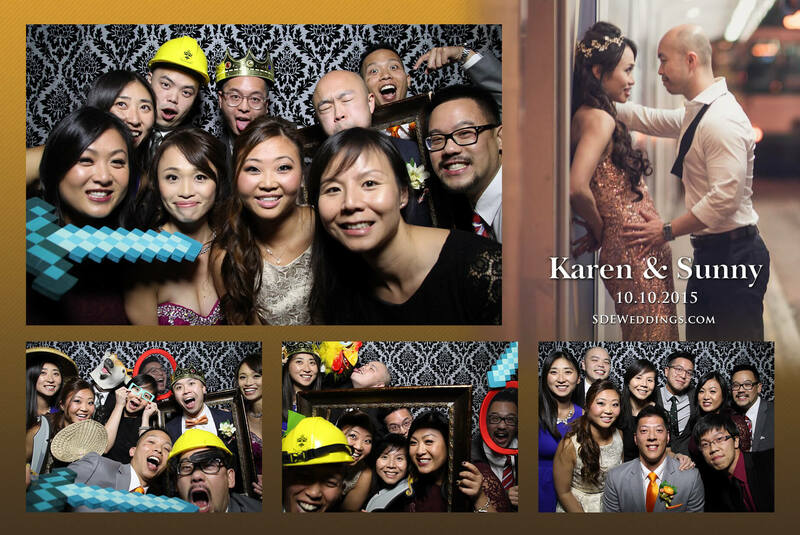 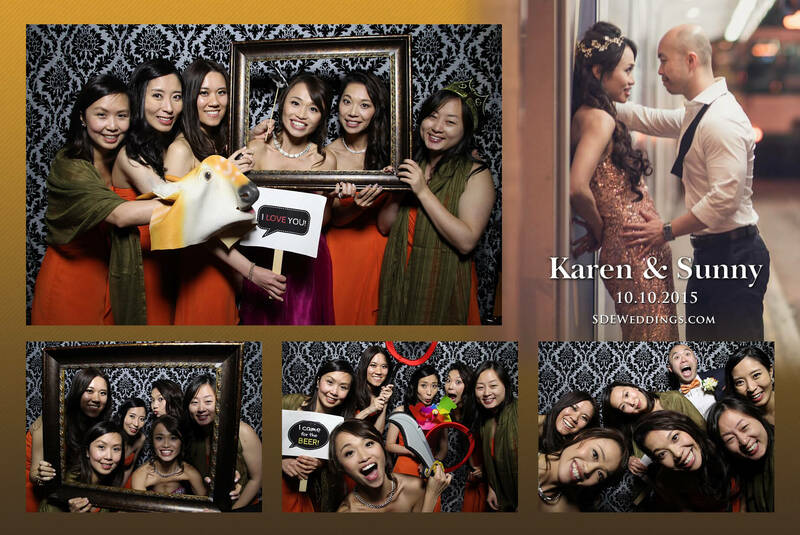 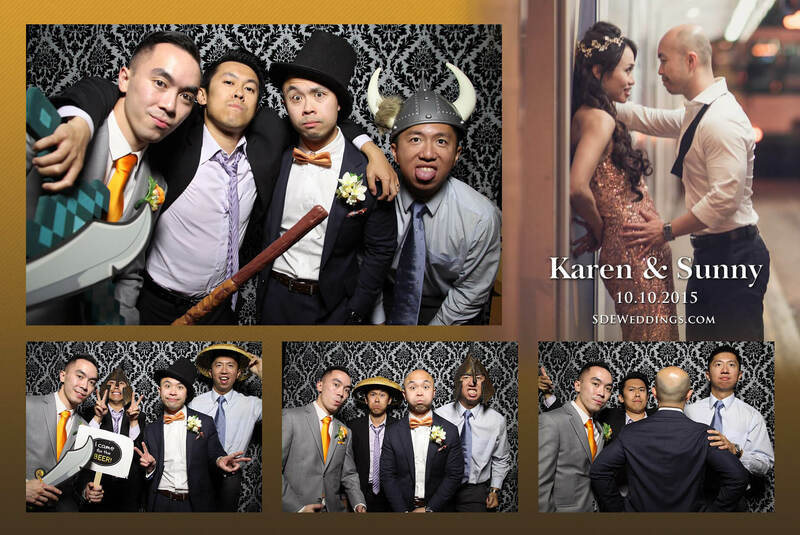 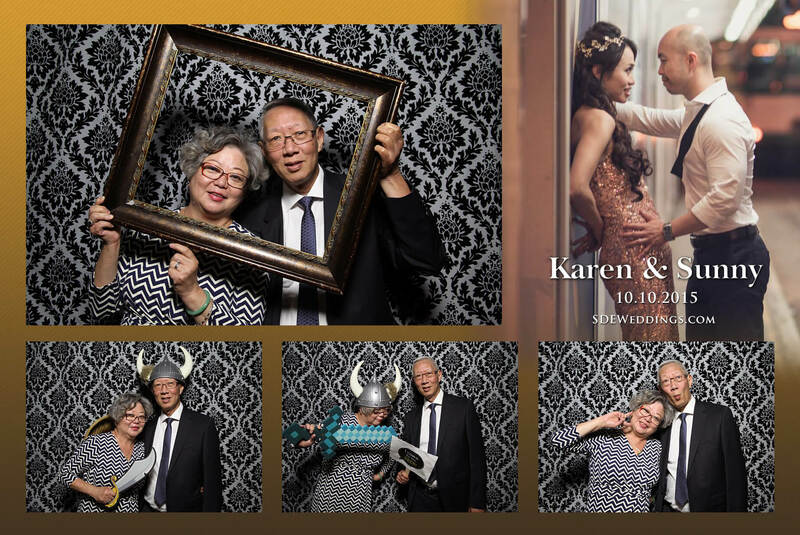 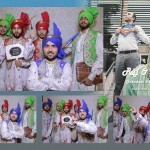 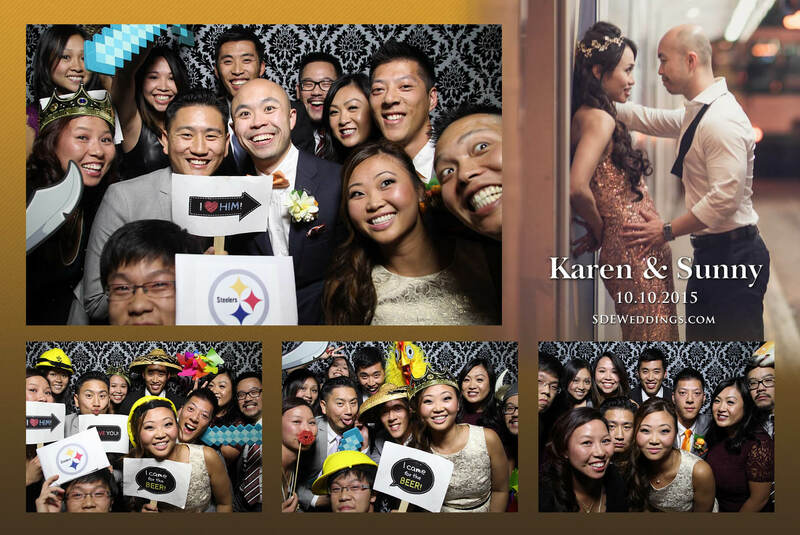 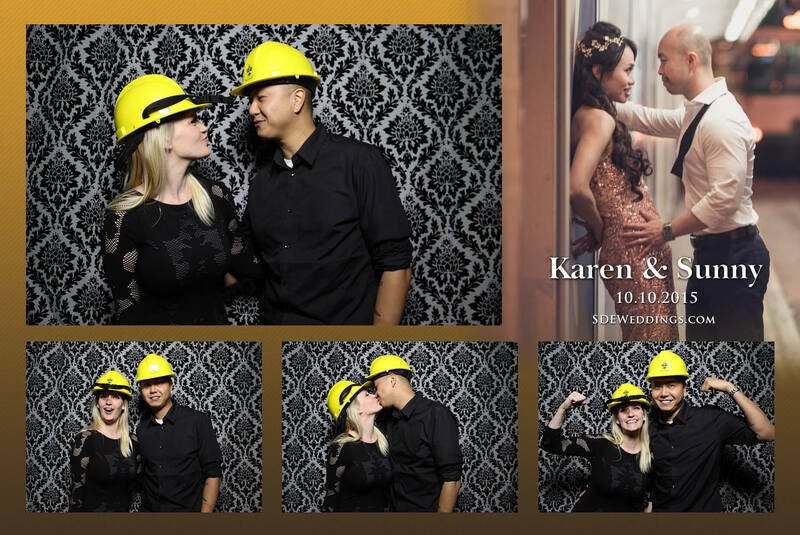 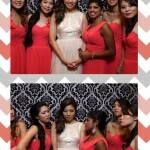 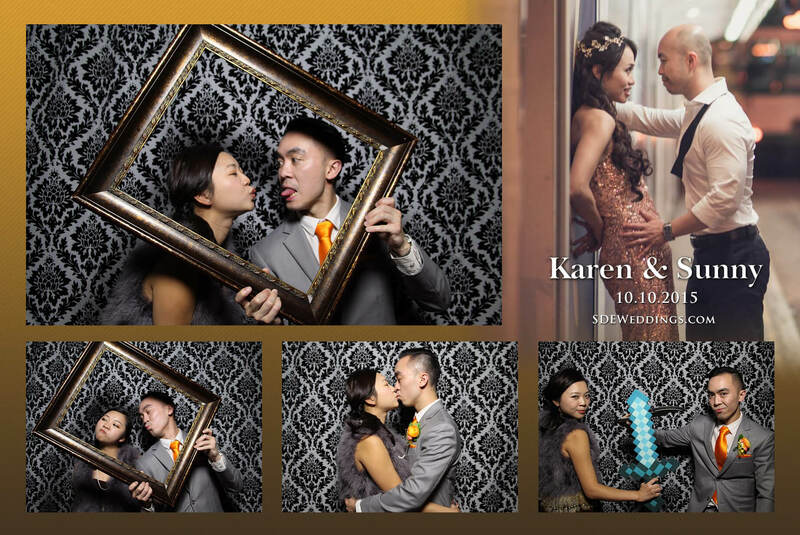 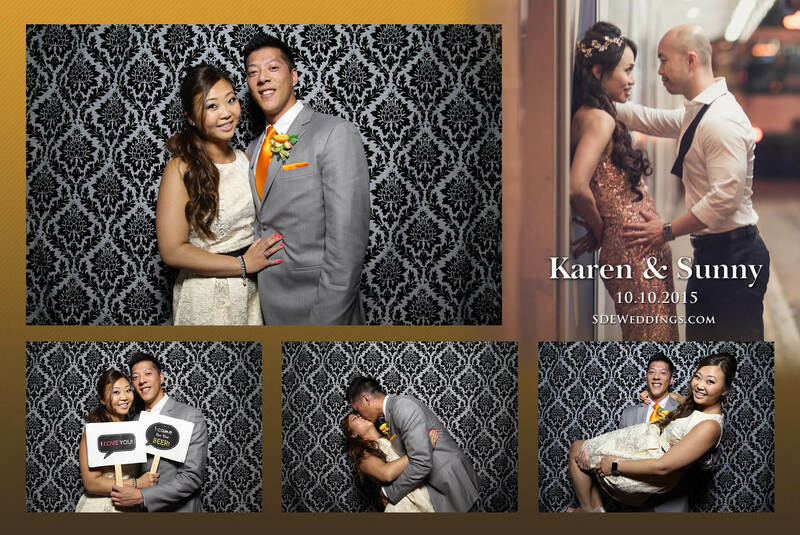 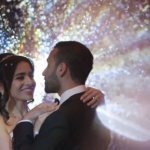 With its romantic atmosphere and lively crowd, our photo booth staff at SDEWeddings, Toronto’s premier wedding videography, cinematography and photo booth company, had an enjoyable time capturing the priceless moments of Karen and Sunny’s special Chinese Wedding celebration. 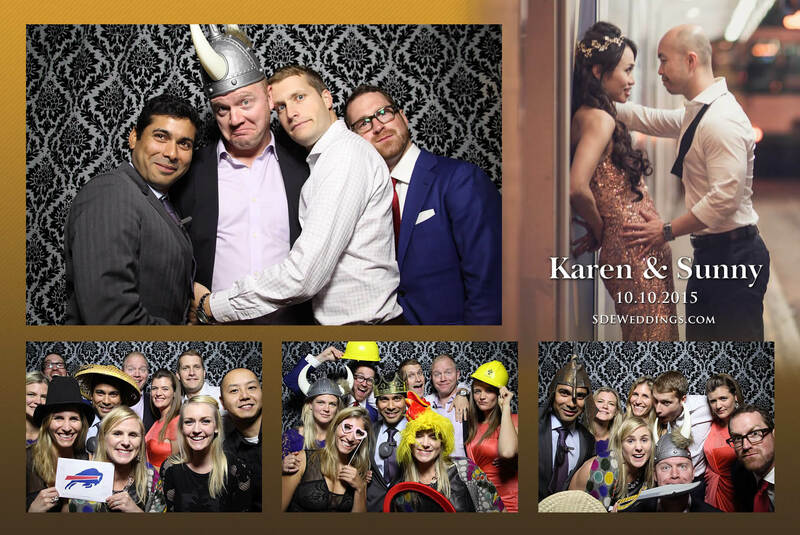 Feel free to browse through some of our favourite photos below!